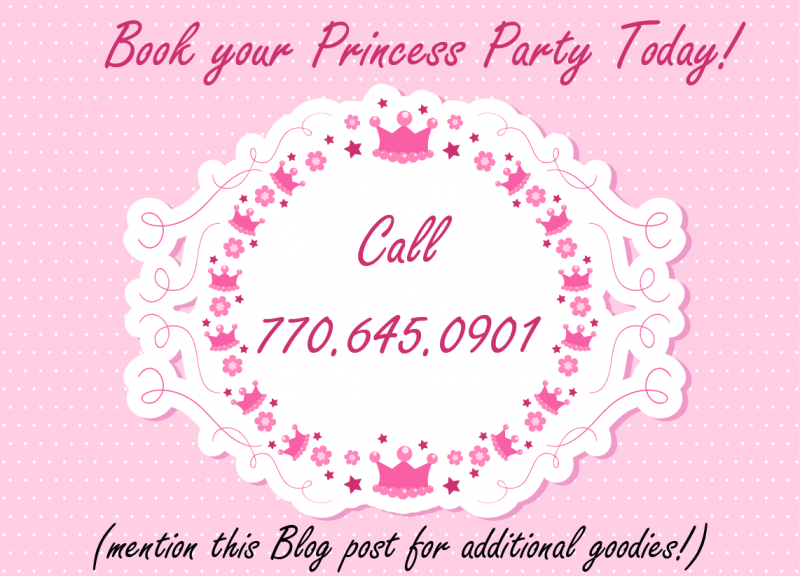 Why you should get a Birthday Party Princess Entertainer! So your little girl is having a big birthday party coming up, a day she’s been dreaming of all year! 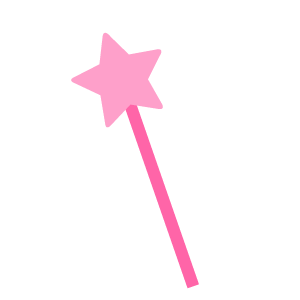 She’s a little princess and she’s imagining the perfect princess party in her very own castle, and she’s the star! Moms and Dads, are you wondering just how to make your daughter’s birthday extra special? You’ve got the cake, the decorations, the invitations all sent out. What can you do to turn this party into something extraordinary that your little girl and her friends will never forget? 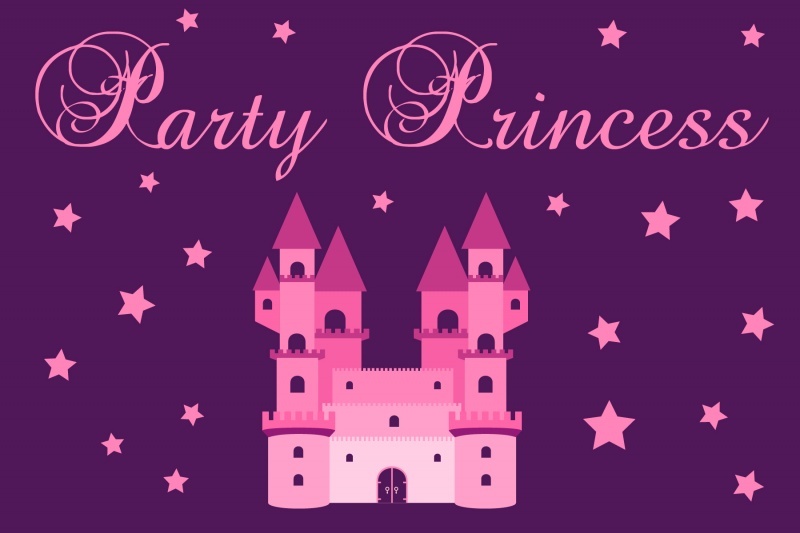 Hire a Professional Birthday Party Princess from Party Animals Entertainment! Get out the autograph books, your daughter & friends will want to meet one of our special Princesses! Professional Actors with Authentic Costumes that look just like the Character! When your Birthday Party Princess walks through the door, your child and even you will think the Princess stepped right out of the movie and into your home! We provide only the top quality costumes that look just like the real thing. Our professional actors stay in character, from the moment they arrive in their carriage to when they depart to go back to their own castle! 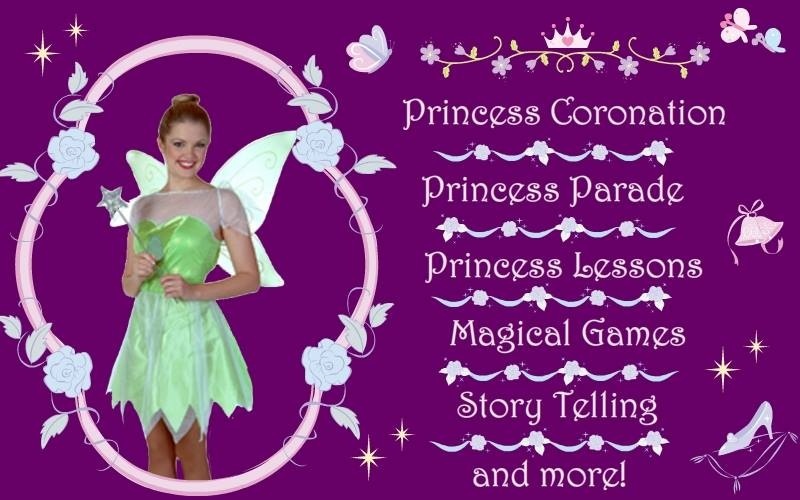 The kids will be dazzled and amazed at the stories our Princesses have to tell all about their fairy tale lives! Our princesses will be happy to answer all of your child’s questions (and we know they will have tons!) Boys attending the party? No problem! Our princesses can accommodate and will have fun activities planned that the little princes will love too! Special attention to the Birthday Child! It’s your little girl’s special day and our Party Princesses know it! As soon as your Princess arrives, she will give extra special attention to your birthday child. She will call her out by name & sit with her to talk, making your child feel extra special. Talk to your Party Princess before the party for any tips or anything special you’d like! 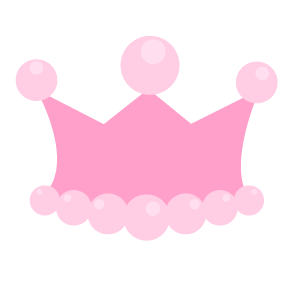 Perhaps you’d like a special tiara for your Princess Entertainer to put on the Birthday child, or something special to talk to your little girl about! The spotlight is all on your very special little princess! She will get the first balloon, the first face paint, and of course the best part… The Princess Coronation! The Princess Coronation is a very special ceremony that only Party Animals offers! This is the moment of the party where all eyes are on the birthday child. The Party Princess will line everyone up and walk your little princess through to sit upon her throne in front of everyone to see. The Party Princess will then talk about what it means to be a Princess, and then announce your child as an honorary Princess! You can even have the Princess give her a scepter & crown. Your birthday child is now an Official Princess! Fun & Unique Princess Party Activities! Balloon Twisting: Every child loves balloons, and our Princesses are pro’s at it! Everything from hearts & flowers for the girls to swords for the boys aspiring to be knights! Party hats, fun animals and more from balloons! Face Painting: Our Entertainer comes stocked with all the supplies needed for Face Painting- all you need is a special area for Face Painting and they’ll set it all up! Gorgeous Face Painting all the kids will love! Sing-Along: You know your child’s favorite Princess sings a song or two, and that’s just what our Party Princesses love to do! Music provided, our Entertainer will have a playlist set up so everyone can dance & sing! Games & Activities: Fun activities for everyone and all age groups, indoors or outside! Everything from musical chairs, parachute games, dance-alongs, and more! 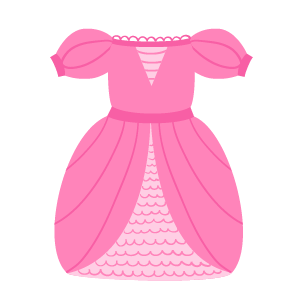 Prince/Princess Lessons: No doubt all the kids will want to learn how to be a Princess (or Prince!) Our Princess will gladly give lessons on how to be proper prince or princess! Story-Telling: After all those fun activities, the kids are winding down. Our Princess will sit everyone down for a special themed storybook time involving the birthday child! Special Party Planning with the Party Princess before the big day! We know Party Planning can take a lot of work! There’s so much to do & plan for, and you may have lots of questions, some of which will involve what the Entertainer will do and when! No problem! 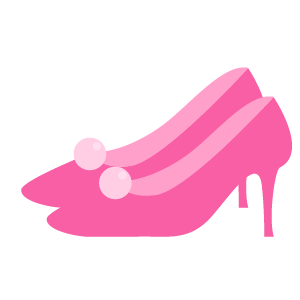 Before your event, our Princess will be contacting you to go over all of the details! She will explain how most parties run from start to finish, and ask how you’d like everything to fit into your schedule! Perhaps you’d like to do the activities first, then cake cutting & pictures, or vice-versa! Maybe you have a special music playlist in mind, or a special area to do certain activities, or perhaps you provided your own games that you’d like the Entertainer to participate in! Our Entertainers are here to provide you the absolute best birthday party experience for you & your guests! Don’t forget to Check out Party Animals Entertainment on Facebook! ← Why you should hire a Superhero from Party Animals!